I don't think I was quite prepared for Blue Lagoon when approaching a scene with columns of white smoke evaporating into the angry sky. Quite contrary to the likely misconception of us people that are used to the idea of air pollution, what I saw was steam coming from Svartsengi geothermal power station, one of Iceland's five largest. And Blue Lagoon is the byproduct of such plant. 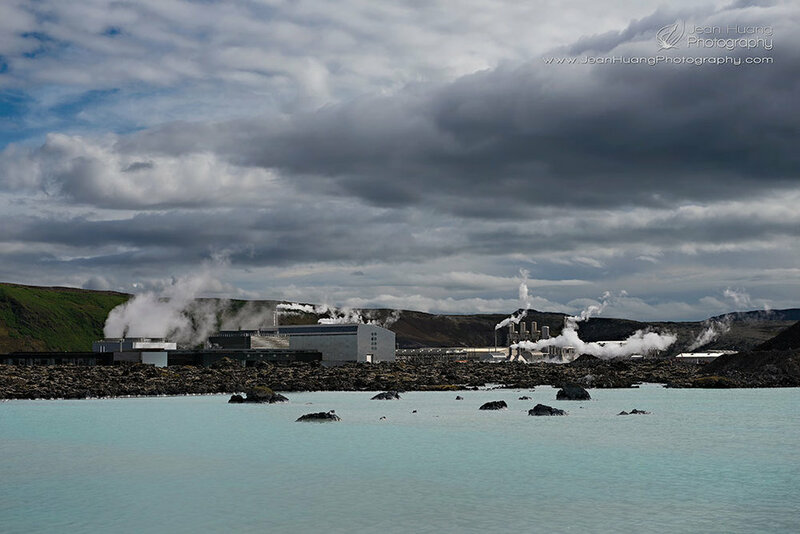 At a land of fire and ice, geothermal power heats 89% of the houses in Iceland and over 54% of the primary energy used in Iceland comes from geothermal sources. And the plan is to turn Iceland into a 100% fossil-fuel-free nation in the near future. While renewable energy is music to my ears, instead of letting myself being soaked in silica-and-sulfur-rich water, I went around and seek eye candy. 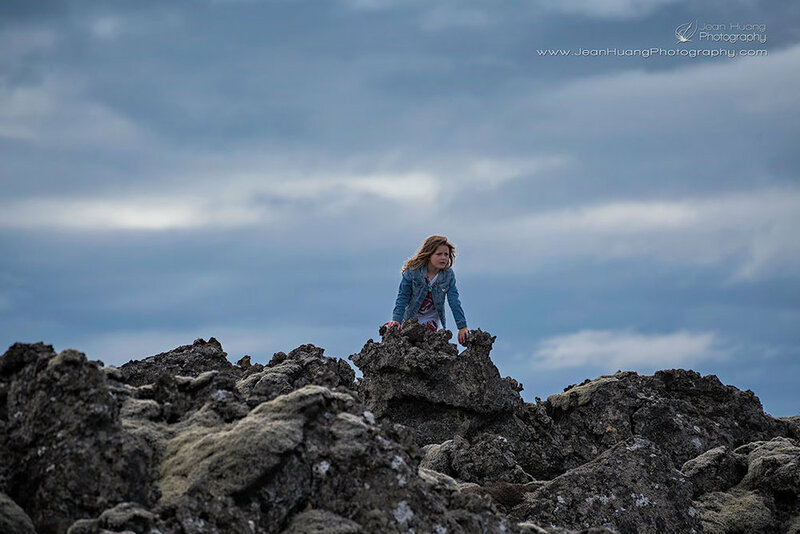 Who knew, I would end up rescuing a little beauty from the gnarly lava field? There you have it, my contribution to the modern sagas of Iceland.